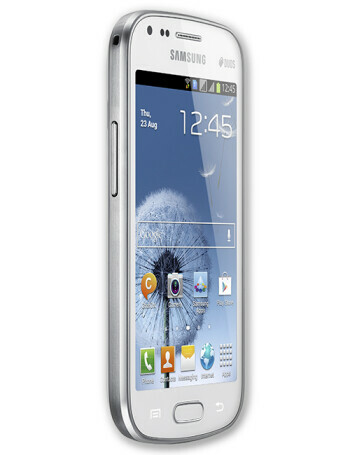 The Galaxy S Duos looks just like the Samsung Galaxy S III, but - of course - it has far less capable internal parts. 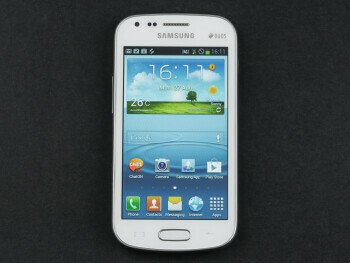 For starters, the screen will be smaller, at 4 inches rather than 4.8” and with a resolution of 480x800 pixels. 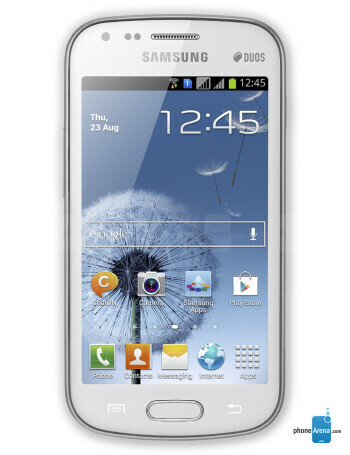 The phone will luckily run on Android 4.0 Ice Cream Sandwich. 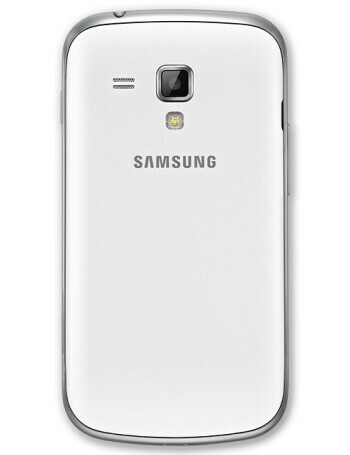 It will have 512MB of RAM and 4 gigs of internal storage.